Please call or email to discuss pricing for your venue. Discounts are available for multiple shows and/or strolling entertainment hours. 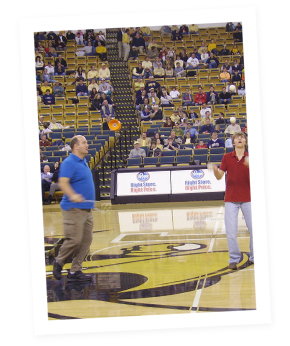 I can also offer workshops that teach Juggling, Chinese yoyos, and other props. For fairs and fests I can also set up a table of props for kids and adults to try, which has become very popular through the years! Outside Middle Georgia – Call to discuss reasonable mileage fee.